According to recently released 2018 figures on cruise port traffic in Barcelona, the Spanish city had a record-breaking year. The Port of Barcelona reported a total of 4.4 million passengers last year, an increase of 8.6 percent, says a recent article in Hosteltur. Three million of these passengers were cruise passengers, an increase of 12 percent over the previous year. One of the factors driving the increase in traffic was a rise in off-season passengers, which rose 17 percent. Traffic reports also show that there was a rise in the number of passengers using Barcelona as a base port, which grew approximately 16 percent. It is likely that the city, already a hub for many travelers visiting Europe, will see even more increases in visitation in the coming year. 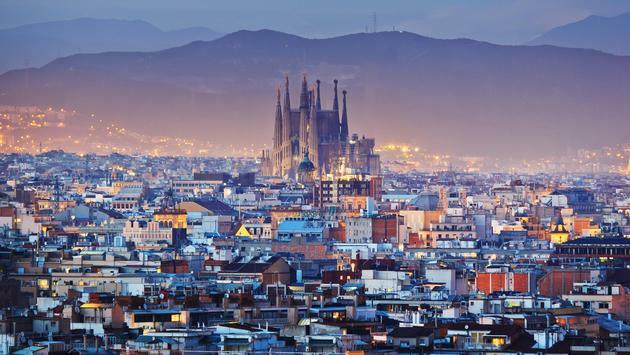 A new tourism campaign will be rolled out in the coming months that plays a part in Barcelona’s 2020 Strategic Tourism Plan. The new campaign will be developed with the input of multiple sources, including businesses, big data experts, academic institutions and local government with the goal of guaranteeing the sustainability of the city while also encouraging tourism and promoting destination management.